Just re-posting this, as the Nebula deadline looms. 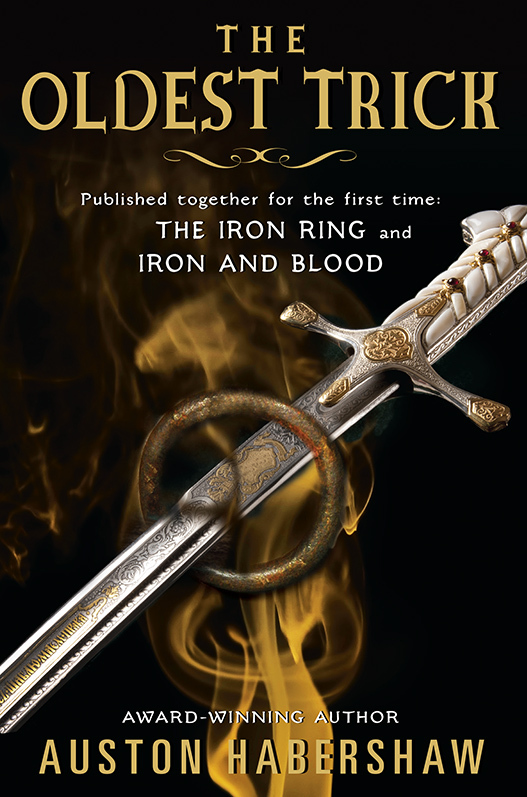 Additional writing update: Book 4 of the Saga of the Redeemed has a complete draft in the hands of my agent and beta readers. It’s now just a matter of making final revisions before it is submitted! So, it’s Nebula Award season again. This year, I am eligible for my novelette “The Masochist’s Assistant” in the July/August issue of F&SF! If you’re in the SFWA and eligible to nominate works, I’d appreciate the nod – I’m very proud of the story, it got good reviews, and I’m told a copy of it is available to read on the SFWA forums (for members only). Go and check it out! 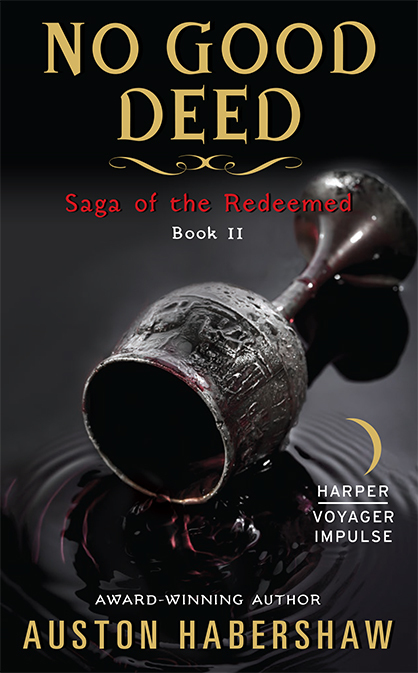 Additionally, the copy-edits of Book 3 in The Saga of the Redeemed, DEAD BUT ONCE, are done! Done! The book is off and set to release in March April. April is the release date, the 17th to be precise. You can pre-order a copy through this link. Go and check it out! Posted on February 2, 2018, in Critiques, Theories, and Random Thoughts. Bookmark the permalink. Leave a comment.